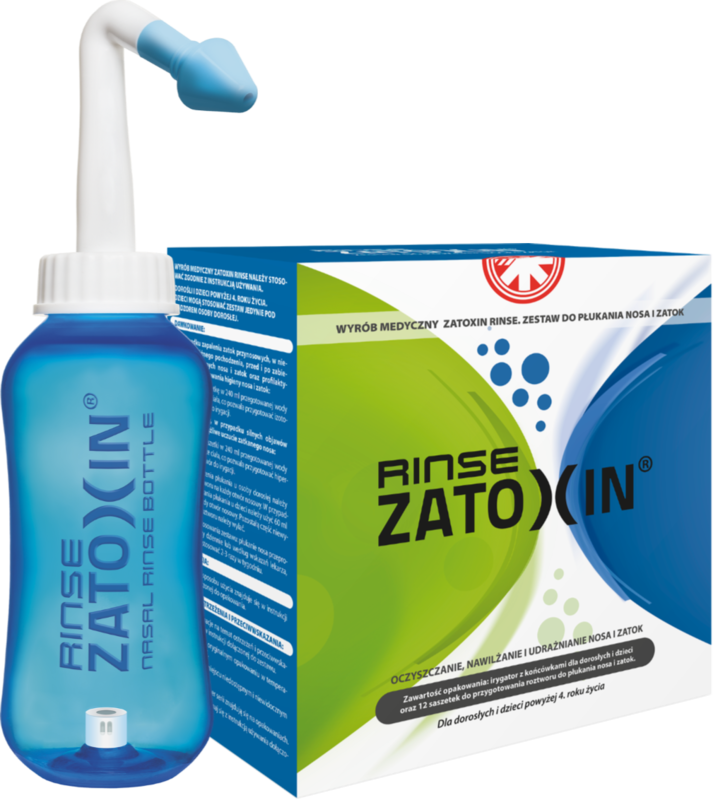 Cleaning the nose and sinuses from secretions, allergens and pathogens. 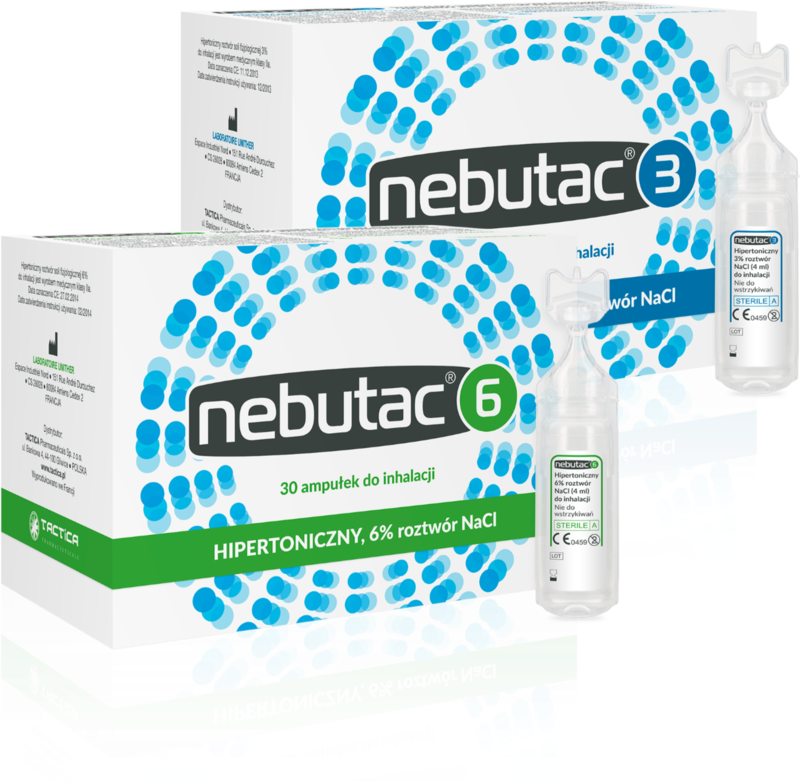 Stimulation of the removal of excessive secretions from the lower respiratory tract. Prevention and adjuvant treatment of external ear canal inflammation. 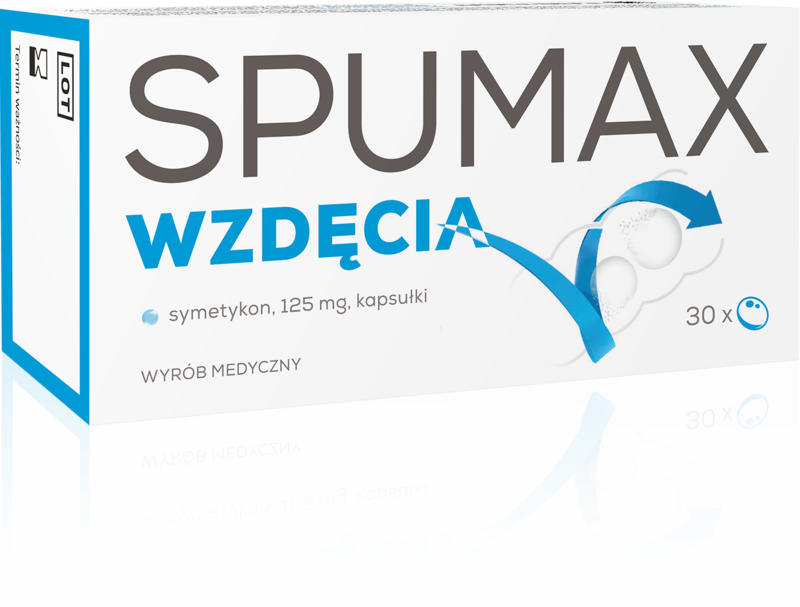 Prophylaxis and adjuvant treatment of dry or crusted nasal mucosa. 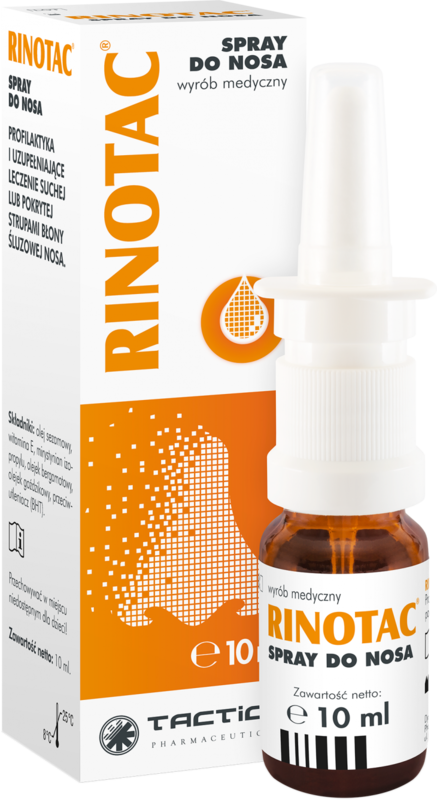 Nasal irrigation solution used in rhinitis and mucosal inflammation. 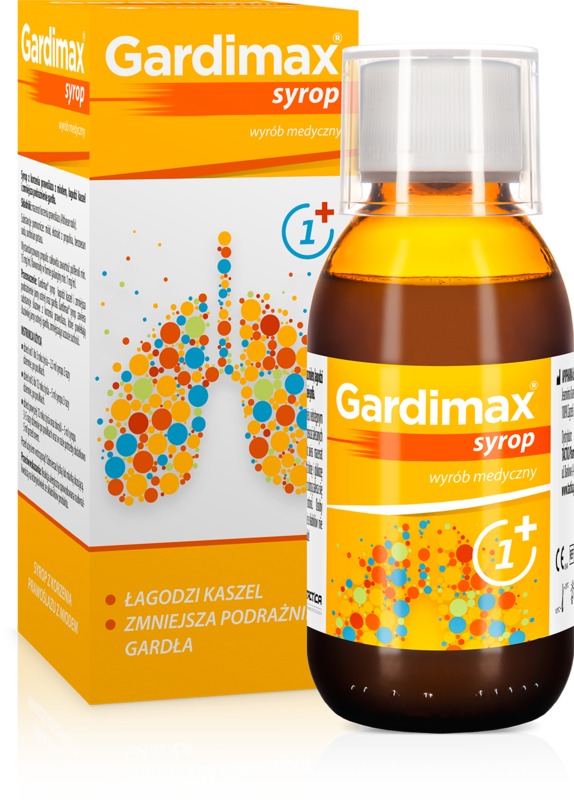 Relieves the symptoms of irritation of the mucous membranes of the mouth and throat. 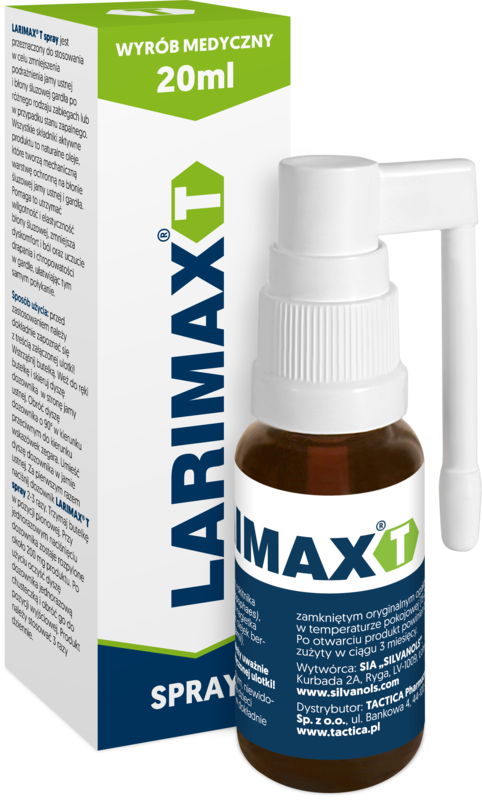 Moisturizing nasal gel relieving the symptoms of irritation of the nasal mucous membrane. 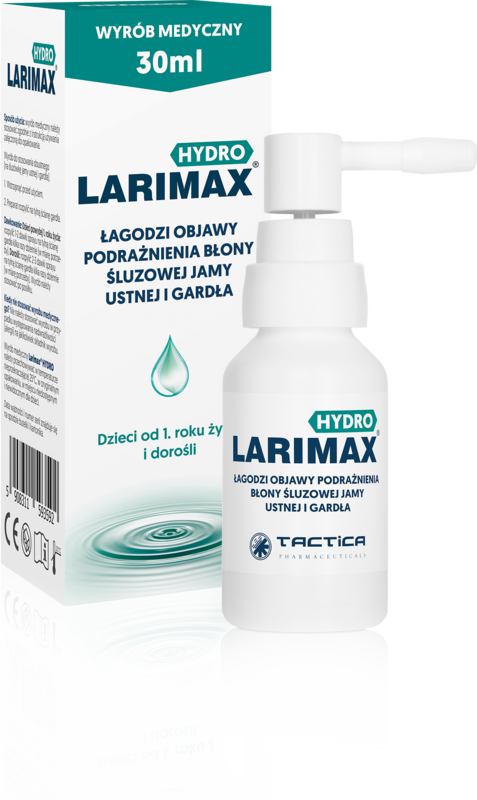 Oral spray protecting and coating mucous membranes of the mouth and throat.